Without partnerships it is not possible to launch any project successfully. 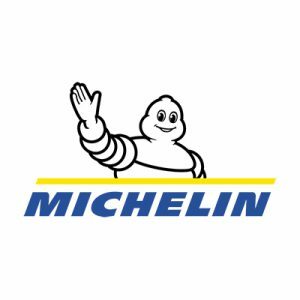 Leitspeed cooperates with Michelin as partner for tires. Michelin development and Michelin marketing are a longtime customer of Leitspeed with VBOX Motorsports products. And Michelin is the tire partner of the Lotus factory too. We believe in Michelin Pilot Sport 4S and Pilot Cup 2 tires because of their high performance potential for street and track use. Lotus am Ring and Lotus tuner Komo-Tec were involved to our project early and supported with technical data and foto and demo cars. Lotus Leipzig gave us the chance to check a Lotus Evora 400 in detail in early 2017. And now we give our full support to our resellers to make you happy with our fantastic wheels.